Originally had a Tan leather interior. 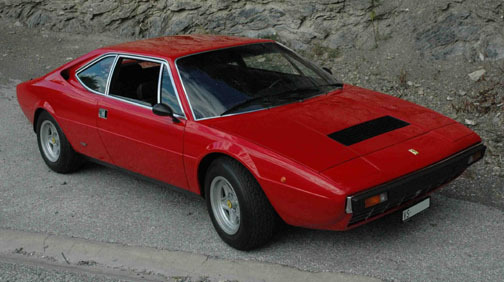 The first owner - from Geneva - had the car from new in 1979 until 2005. The second and current owner purchased the car in July 2005. The car had 102,000km on the odometer at that time. Shortly after purchase, he had the car repainted in Switzerland in the original shade of Red (20-R-187). In July 2006, the interior was reupholstered at the Ferrari factory in Italy and is Black leather with Black carpets.